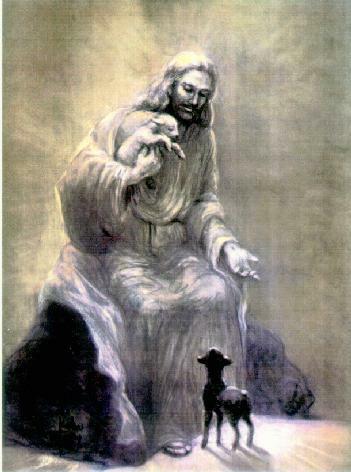 Jesus With Small Haiwan. Jesus with the Haiwan. Wallpaper and background images in the Jesus club tagged: jesus animals image photo. This Jesus photo contains mata air and air pancut.